by Starck, Johann ; Weedon, Rev. William, ed. 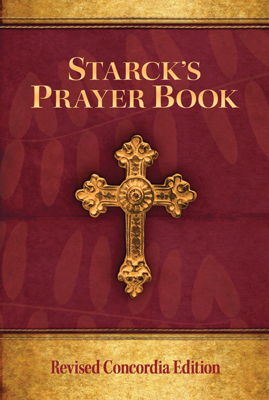 Since 1921, the Concordia Edition of Starck's Prayer Book has encouraged thousands of Christians in their personal prayer lives. This updated edition provides a comprehensive collection of prayers and meditations that speak to contemporary Christians while preserving the richness and depth of expression of the original. 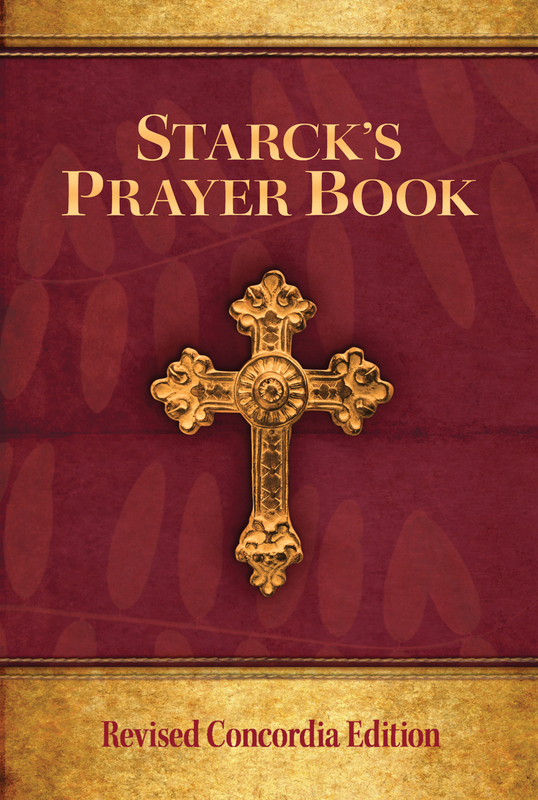 Johann Starck's prayers do what all genuine prayers do: they draw the believer into the internal life of the blessed Trinity and teach the joy of living in His presence throughout the day, week, year, the good times and the bad. This book is offered to Christians of the twenty-first century in slightly updated garb, who live in a world very different from that inhabited by a Lutheran clergyman of the seventeenth century, in the hope that those who use it will discover, in the vibrant faith that rings through and shapes these prayers from another era, the voice of the faith once delivered to the saints.